Garmin Chartplotters and G2 Vision Cards = Rebates!!! 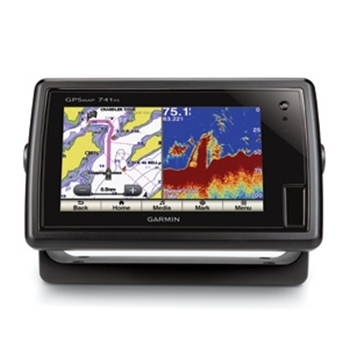 Purchase any qualifying Garmin Chartplotter, (GPSMAP 4×1, 5×1, 7×1, 8×0 and 10×0 series and EchoMap 50 and 70 all versions) along with a Bluechart G2 Vision card and Receive $200.00 back!!! That’s getting a G2 Vision Card for only $50.00!!! Hurry this rebate is only valid thru July 7th!